I’ve been following Run Disney’s clues for their latest race for a month now. After being completely confused and waiting for the day that they announced the big reveal- it happened! Yesterday, the new race was added to the schedule and registration officially began. What is the new race? And of course to add another Disney inaugural race to my resume. Anyone wanna run it with me?! Check out all the details HERE! 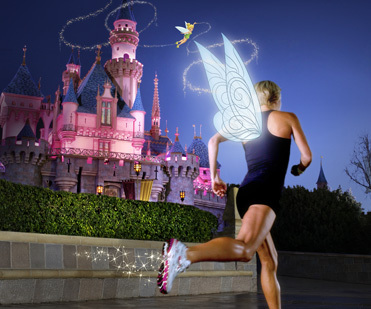 This entry was posted in Disneyland, Inaugural Tinker Bell Half Marathon, Walt Disney World by Siobhan McCarthy. Bookmark the permalink.